They’re back! After a three year hiatus (they last flew here in 2010), the tradition of the Blue Angels doing a show for Commissioning Week has been revived. Today (Tuesday) is practice day and tomorrow is the actual show. 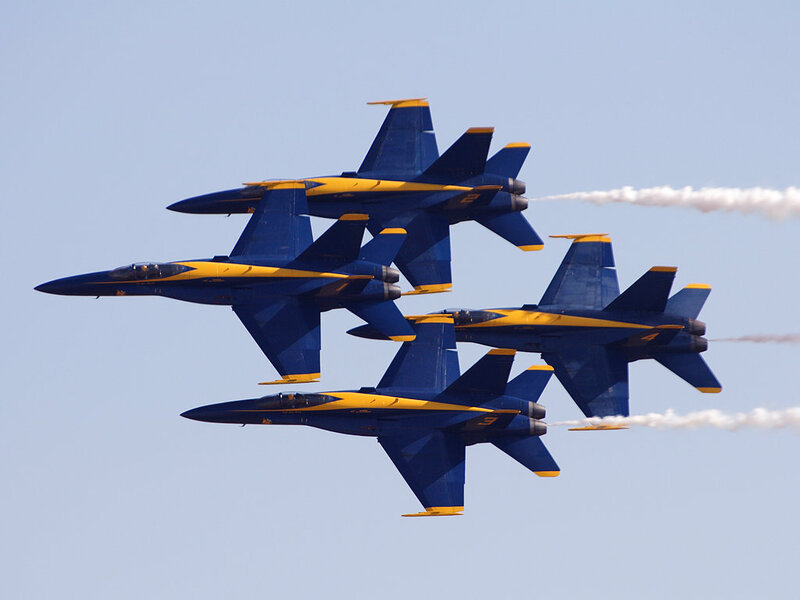 I’ll be posting pictures and videos here of the Blue Angels over the next couple of days. Stay tuned! Updates May 21, 2014 5:19pm Highlights from the show. 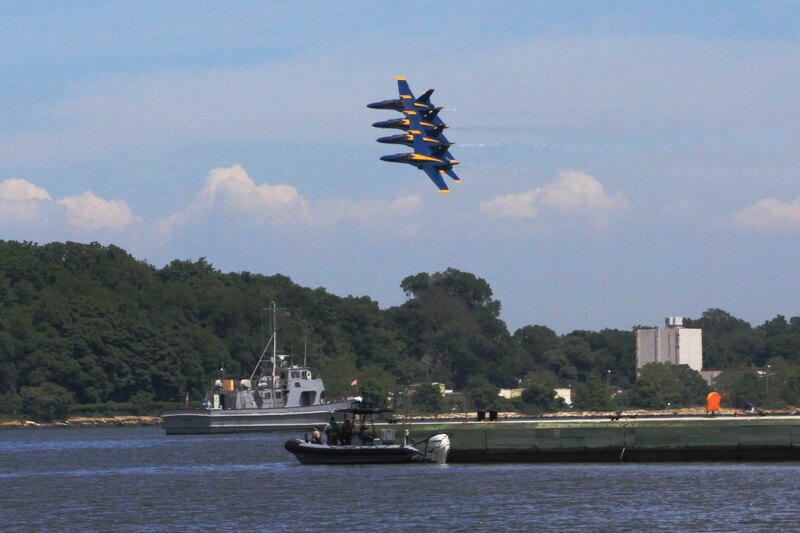 May 20, 2014 12:29pm Video of the Blue Angels practicing.